Hello TEC Users, Here is good news for all of the one who use Internet regularly. Everyone is femiliare with Mcent Application. Now Mcent comes with new Movement with a Mobile Mcent Browser apk which give money to their Users as per the Usage of the Mcent Browser. 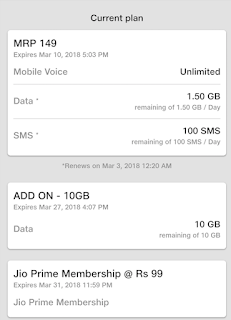 It appears Reliance Jio is not done giving away freebies yet and the company is now doling out more data to its users. 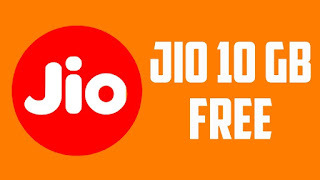 Reliance Jio has reportedly added 10GB add-on data to select 4G users in India. Earlier, it was believed that the new add-on pack is due to the occasion of Holi. 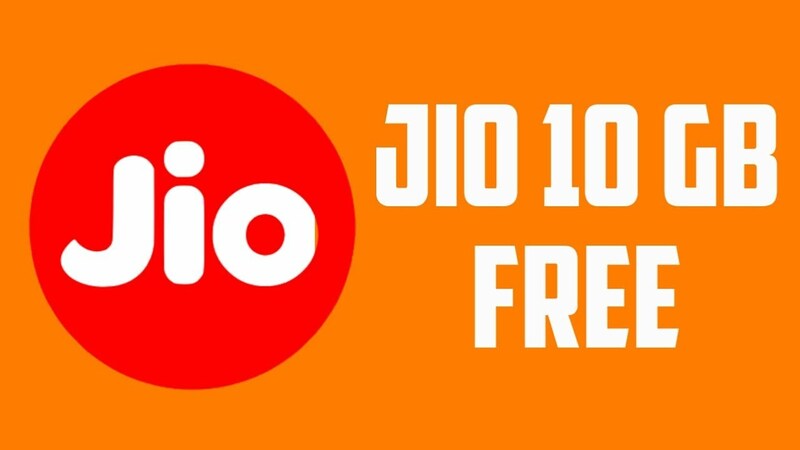 However, Jio is giving away 10GB additional data as a token of appreciation to its users for using the JioTV app. The JioTV app is said to be declared as the “Best Mobile Video Content” at the Global Mobile Awards 2018 at MWC in Barcelona. According to Telecomtalk, the 10GB additional data pack will expire on 27 March 2018. Sadly, the new data add-on pack is completely an automated one which means some users may receive the additional data and others may not. 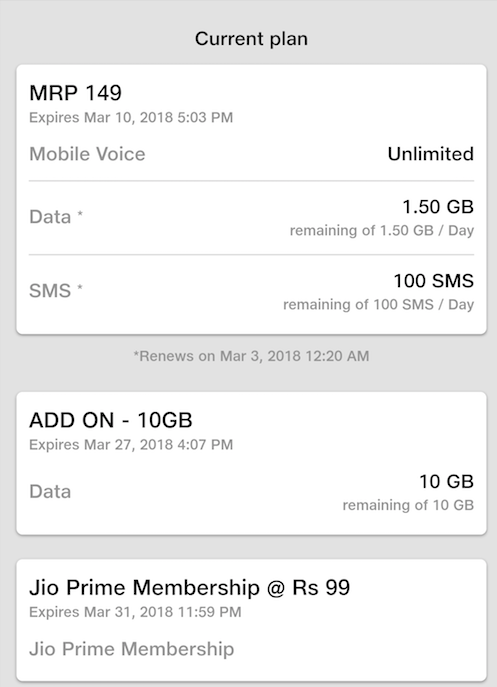 Users can check the data add-ons via MyJio app on their smartphone. 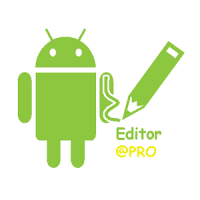 You can use this patcher to break some apps’ Android Market License Verification or other Verifications. 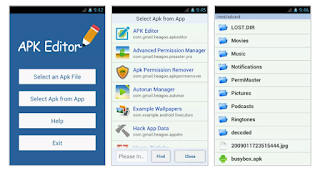 Lucky Patcher is a great Android tool to remove ads, modify Permissions, bypass premium applications license verification, and more. To use all features of Lucky Patcher, you need a rooted device.Although stable, functioning of Lucky Patcher can’t be guaranteed at 100%.So you are solely responsible of use of this application.Under no circumstances Netbew will be responsible for any problems caused to your device (rebooting loop, unstable system, etc…).Lucky Patcher can almost crack and mod all apps available to Play Store in just some steps but currently it cannot mod or crack online games and apps. 1. 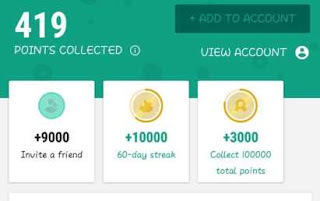 How to download Lucky Patcher app? 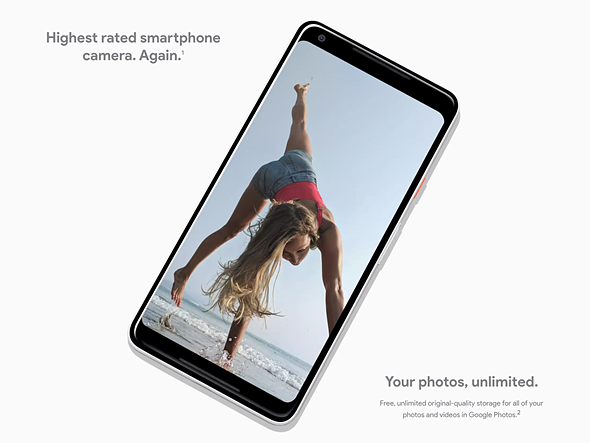 The Pixel 2 comes with a cloud promotion nobody else can match: Google is offering all Pixel 2 buyers unlimited photo storage of maximum-quality photos and videos taken on the device.However, it’s not exactly unlimited. It turns out there is a limit of on the storage, but it’s how long, not how much. No! It does not have unlimited storage. Google Pixel offers the user to backup their photos and Videos in the same resolution as captured to the Google Photos App. You can download this app on Android phones as well as on iPhones but you won’t get a same resolution backup, so you have to pay some amount, in order to get it to the phones other than Google Pixel. Google is providing this feature in its phone as it's very common for an iPhone user to get “Storage is full” message. Google Pixel has a great camera, and thus, more will be the image size. In order to ensure that at least your photos will not eat much space, Google made it free for all Pixel users. So, though it doesn't have unlimited storage, you can still be sure that your photos are at the right place at right time. Does the Google Pixel really have unlimited storage? How? No, it does not. But it does have unlimited Google Photos storage. For device storage, you can either buy a 32 GB or 128 GB model. After Android software you and the basic Google apps, you should have 23 GB or 119 GB left, respectively. For Google Drive cloud storage, you do not get anything extra. You are stuck with the original 15 GB. For Google Photos storage, yes, you do have unlimited storage of any resolution photographs. The reason Google did this was to attract people to their product. They might be loosing 3 bucks a month in storage fees but they get a customer that paid $650+. 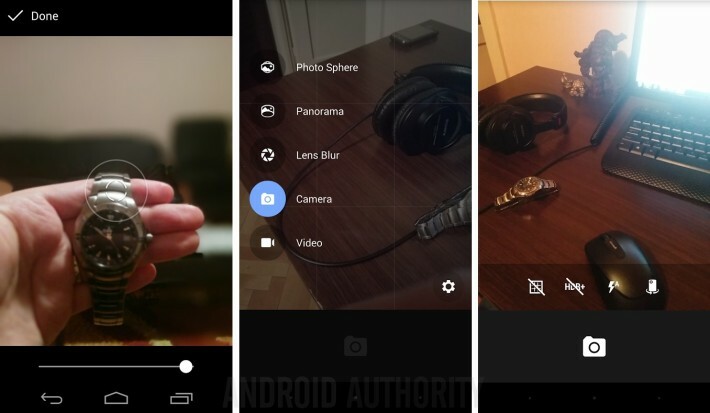 The new and updated Google Camera 5.1 APK is now available for download on Android devices. This is the same Google Camera app that ships with the Google Pixel 2 phones. Camera 5.1 app brings a few new features that are exclusive to the Google Pixel 2 phones, however, you can still download and install this app on your existing devices to see how what is new in it. As per several reports, AR stickers and Motion Photos are not included in this app. Google Camera 5.1 APK has been pulled out from these new Google phones. You can install this APK on your older Nexus phones, Pixel devices or any other OEM-based phones. In this update, there are some minor UI changes throughout the app. Daily users of the Google Camera app will notice them. This app also includes improved and better auto-focus and auto-exposure lock, which makes the overall experience more intuitive. We just covered the Pixel 2 Launcher APK for any Android device, and we are now glad to have the updated Google Camera 5.1 APK as well from the Google Pixel 2 phones. This APK has been tested on our Nexus 6P and it works perfect. For a quick overview of the Google Camera app, you can see the screenshots below. 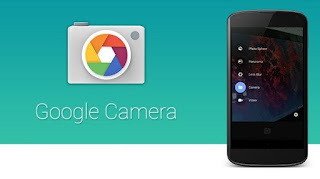 The following is the APK file that you need to download on your phone to install Google Camera 5.1 APK.